A “chimera” is combining animal DNA with human DNA in a laboratory to produce a monster! The Word of God teaches that God created the universe and everything in it. Genesis 1:11-12, 21, 24-25 teaches that God created life to reproduce AFTER THEIR KIND and AFTER HIS KIND. What mad scientists are doing today—combining the DNA from different KINDS is not only unethical, but also immoral and dangerous. God never intended for man to combine the DNA of plants with that of insects. I've read about Potatoes grown with the DNA of silk moths to ward off insect attacks on the crops. Scientists have produced transgenic cats, sheep, pigs, mice, salmon, and monkeys. They've produced spider-goats, human-cows, spinach-pigs, fish-tomato, vaccine-vegetables, and designer human babies. How about transgenics and transvestites? 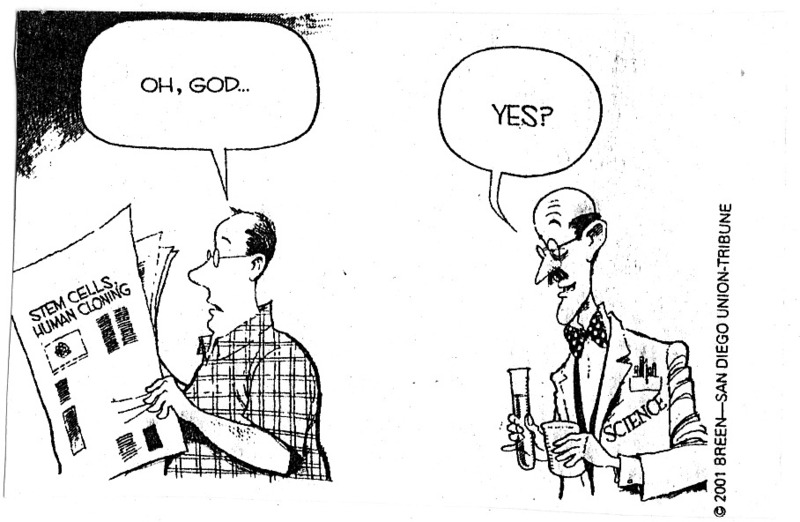 Genesis 1:25 says that God saw that His creation WAS GOOD; but mad scientists think they can do better and improve on God's creation, tampering with DNA under the pretense of trying to achieve something good. Chimeras are not good! It was reported in the news in January of 2011 that mad scientists have Released 6,000 Mutant DNA Modified Mosquitoes into Nature! They did this to combat dengue fever, but other scientists fear the potential dire consequences of tampering with nature. One of these days scientists are going to unleash a plague that will kill millions of people, if not billions. Mankind is his own worst enemy. It is a dangerous thing to play God. It's Jurassic Park in real life. It was reported in the news on July 23, 2011 that European scientists have been producing chimeras secretively for the past 3-years. You can be assured that countless other mad scientists around the world are playing God and tampering with DNA projects. As time passes, shocking works of darkness are going to unfold concerning chimeras. 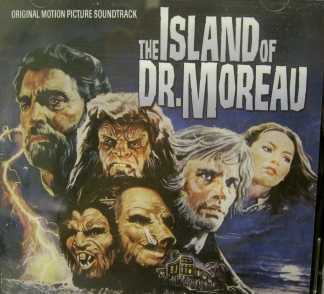 Literally, scientists are doing exactly what Dr. Moreau did on his island. Will a Pandora's Box be opened? 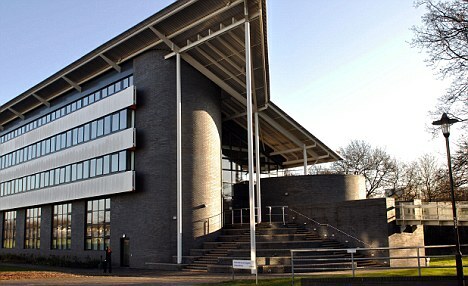 Three labs in the UK – at King’s College London, Newcastle University and Warwick University – were granted licenses to carry out the research after the Act came into force. The following article is bizarre!!! In a modern society where tens-of-millions of irresponsible parents are destroying perfectly healthy human children by abortion, others in society are defending the 'right to life' of Chimeras, i.e., half animal-half human creatures which are being developed in laboratories. Where will the insanity stop? Dr. Moreau had good intentions, but as time progressed things got out of hand. What will mad scientists unleash upon the human race by tampering with DNA? The Trojan Horse of Genetically Modified Food | Human Mice! Playing God with Chimeras | Coming Gene Wars | Got Spider Goat Milk? Transgenic Pigs End Up as Chicken Feed | Genetic Engineering: Playing God? Disturbing Possibilities - A Human Cow! | The Biotech Harvest | The Coming Food Shortage! This will be every transgenic cat's dream, glow in the dark mice. Don't think for one moment that fluorescent humans aren't around the corner, mark my words... you'll see it, along with spider-humans and every other Godless monstrosity of mad scientists. Man's good intentions are often a Pandora's box. Even so, come Lord Jesus! Every single transgenic animal of any species born so far has had genetic defects that scientists admit they cannot predict and that seem to Tear-free transgenic cats could be 3 years away adhere to no pattern. Transgenic animals are being born with lungs that don't inflate, for example. Others can't stand up. Most—98 percent—abort their fetuses. Researchers are driven by money, not ethics. They have no idea what will happen to cats if they remove the genes that cause sneezing in people. Those genes are there for a reason, and tinkering causes physiological and immune system problems that researchers admit they can neither anticipate nor control.